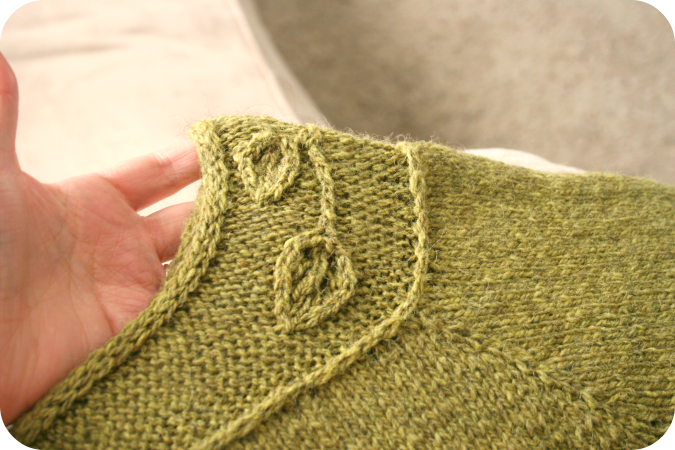 Awhile back I talked of a new sweater design on the needles out of the beautiful Quince and Co. Owl yarn. 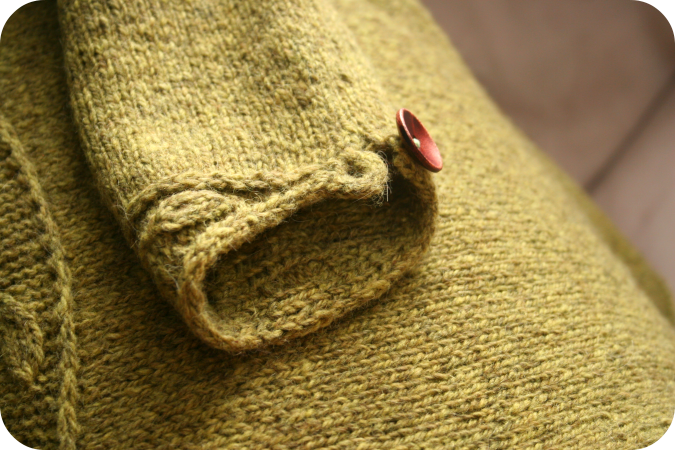 I am happy to report that this sweater has now been completed and I am really enjoying the little details that make this piece so unique. 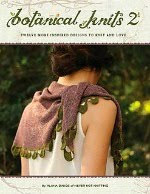 and the way the leaves gracefully drape over one shoulder. 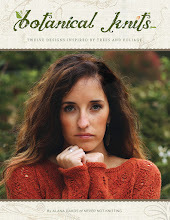 This design was created for my new book Botanical Knits 2, but I can't wait until then to share this sweater with all of you! Soon I will have this individual pdf available as a limited time purchase. 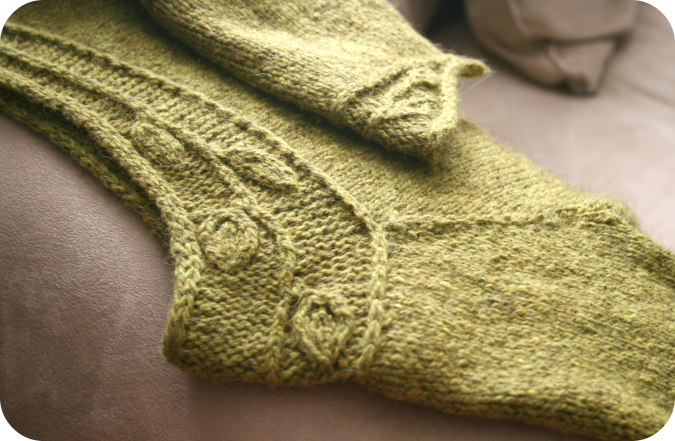 And... not to worry.. the entire cost of the pdf will be applied to your future purchase of Botanical Knits 2 when that becomes available next year. This is just a little thank you for your being so patient with me as I work on the patterns for the upcoming book. 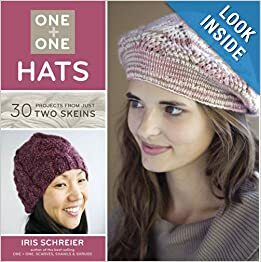 I hope to have this pattern available soon! I am back home with my kids and my normal routine after one jam packed week of traveling with my husband. 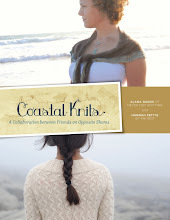 Last week I had the amazing opportunity of being hosted by 3 amazing yarn shops and getting to explore the Eastern coast of the United States. In one weeks time we traveled through 5 different states on 8 different plane trips, 2 train rides and multiple taxis, buses, and subways. Whew. It was fast paced.. but I'm not complaining. We had an amazing time! 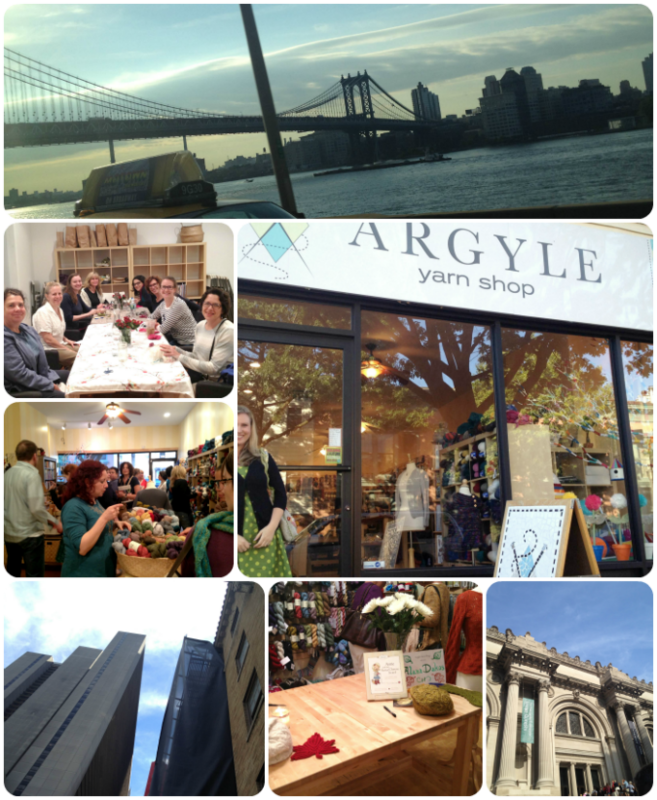 My first stop was Brooklyn, New York where I got to visit the fabulous and cozy Argyle Yarn Shop. The husband and wife owners, David and Esther, were so helpful and accommodating. 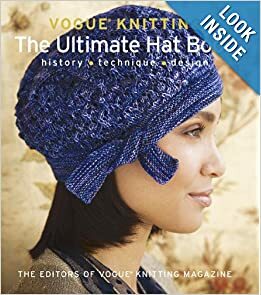 The book signing and workshop was amazing and I got to meet some very enthusiastic Never Not Knitting blog readers. As for New York itself.. wow. What an overwhelming difference from the small town I live in. The next day we took a train to Philadelphia and were awestruck by this beautiful city. 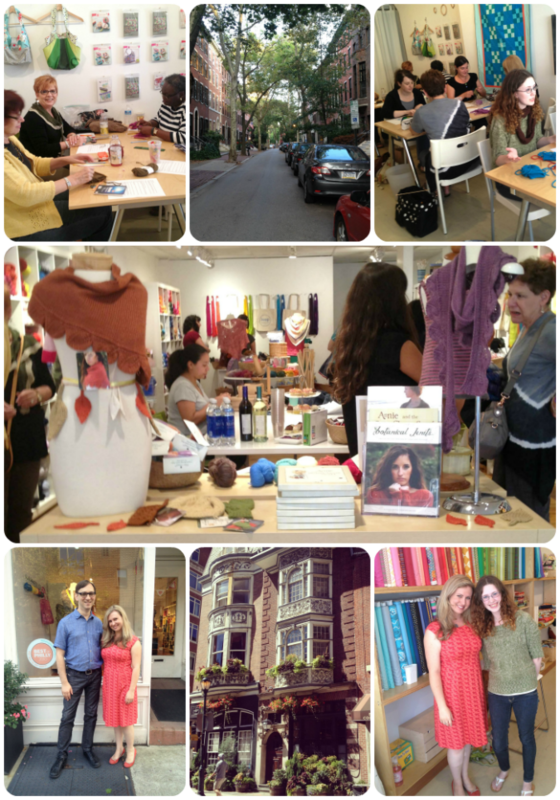 I spent a wonderful afternoon at Loop yarn shop. Between the cupcakes and beautiful Botanical Knits display, the owner, Craig, and all of the knitters there made me feel so welcome. I had a great time visiting with everyone! The city of Philadelphia was so fun to walk through. We of course had to have a "Philly Cheesesteak" and see all of the beautiful colonial sites. 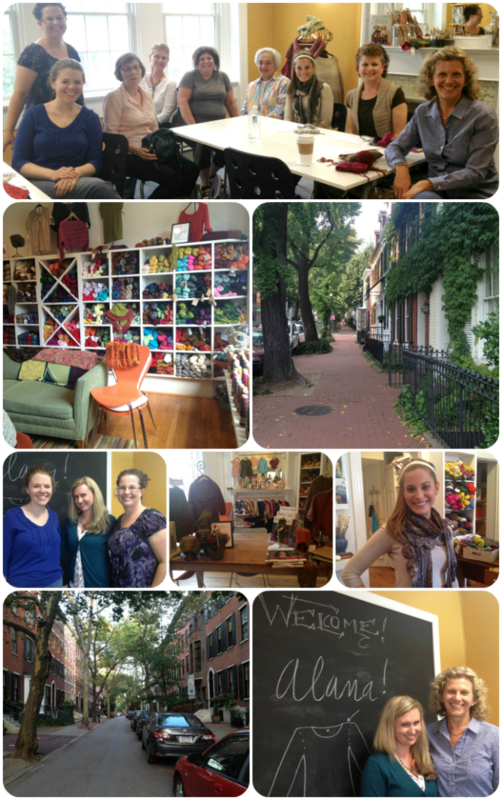 My next stop was Looped Yarn Works in Washington, DC, and what a charming little store this was! The shop was made up of two octagonal upstairs rooms with lots of windows and sunlight streaming in. It was a very cozy space with a great yarn selection and comfy couches. The owners Janie and Susan were so fun and supportive. I am so grateful to them both for inviting me to the East coast in the first place. The knitters I met in DC were also amazing. So supportive and sweet. I loved the time I spent here. After 3 yarn shop events in a row, we traveled through Maryland and up to Maine, where I got to visit with my friend, Hannah Fettig after 5 long years! We have kept in touch and worked together via phone and email during this time, but it was so nice to see her in person once again. 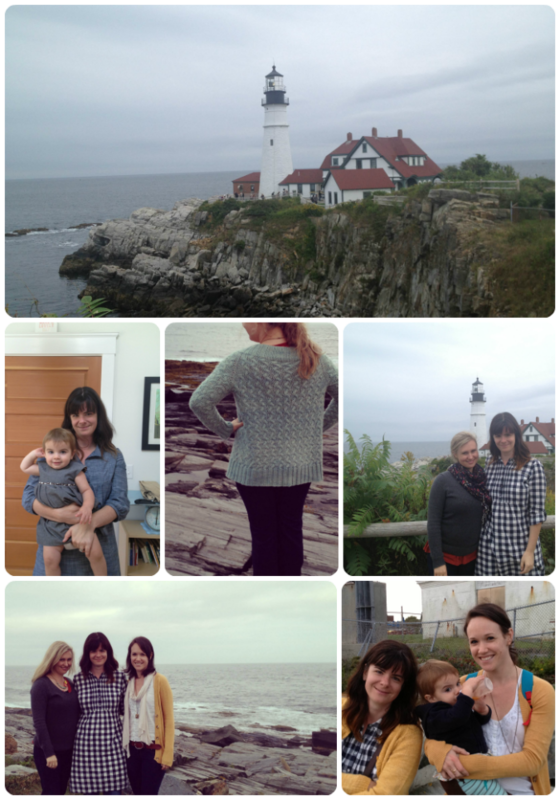 Her husband and family showed us around the beautiful coast of Maine and took us to several locations featured in our Coastal Knits book. Hannah even kindly gave me one of her extra Rocky Coast Cardigan samples which I was able to wear at Two Lights State Park. I felt like I was in the pages of our book. :) We were amazed by how truly beautiful this state is. 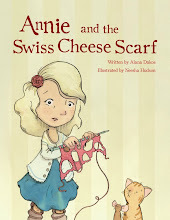 I was also excited that we were able to meet up with Neesha Hudson, the illustrator of our Coastal Knits book as well as Annie and the Swiss Cheese Scarf and Botanical Knits! What a treat to finally meet her in the flesh! Thank you to everyone who stopped by these yarn shops to say "hi" and to these amazing yarn shop owners who made this trip possible. We had a wonderful, wonderful time that I will never forget!